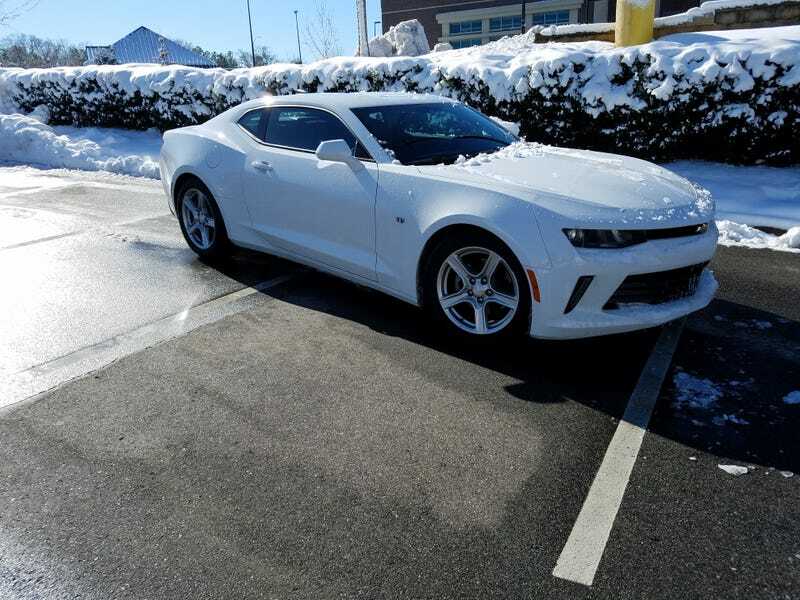 The only logical rental replacement is.... A Turbo 4 Camaro!!! Fun car so far. Can’t fit a thing in it but I didn’t plan on being productive this week anyway. The promaster blew the water pump again.